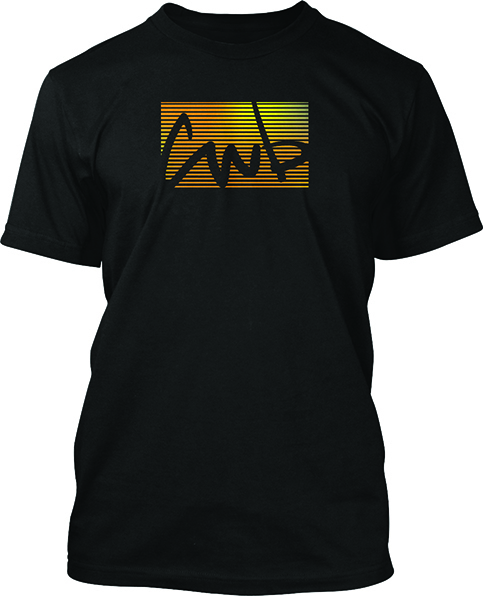 Shaun's favorite, shaped from 20 years of Wakeboard passion. 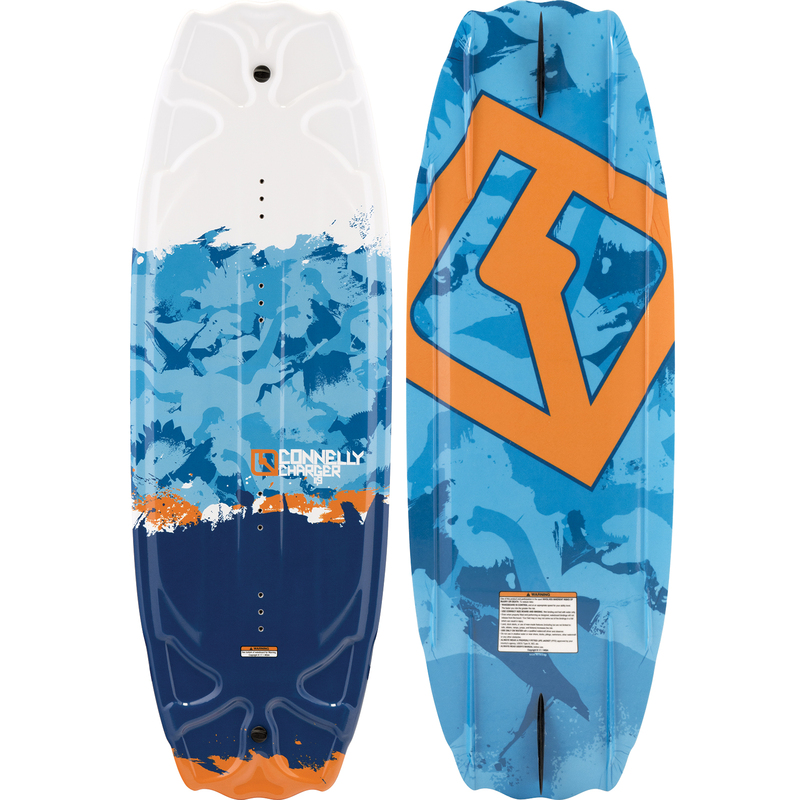 Shaun Murray is releasing his 20th Pro Model edition in Hyperlite's 25th anniversary season, simply named, The Murray. 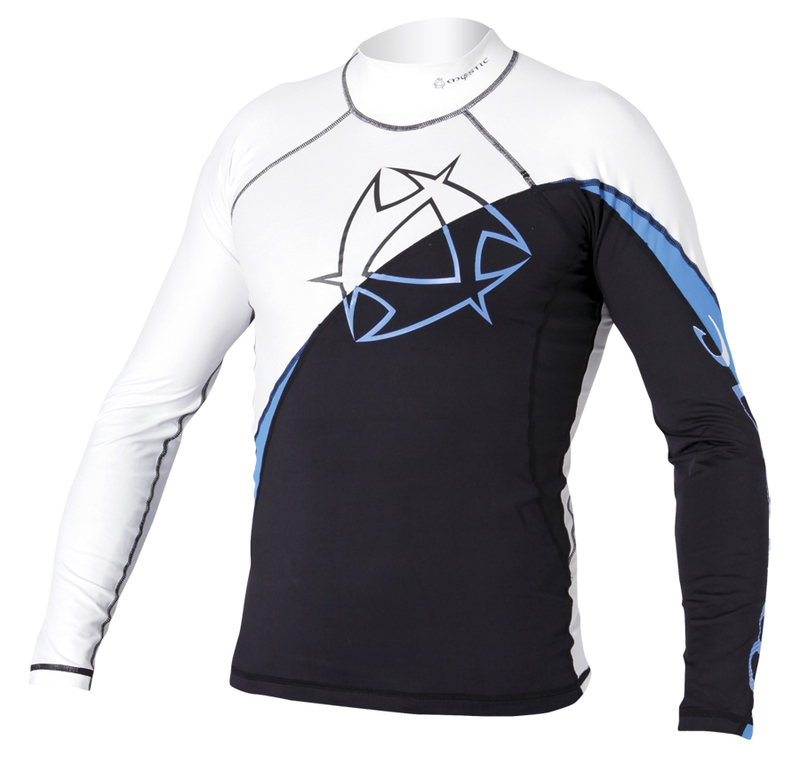 Countless hours on the water have lead Shaun to this shape and the feedback has been mind-blowing. The Murray shape begins with a Subtle 3-Stage Rocker, there is no flat spot, the rocker simply increases under foot for a colossal boost of the wake. Carrying on from past shapes Shaun kept the Variable Edge Design and Center Landing Spine making the board enjoyable for all ability levels. The board's edge is rounded between the inserts, sharpening under foot and then cupped at the tip and tail delivering solid edge hold when you want it and forgiveness when you need it. 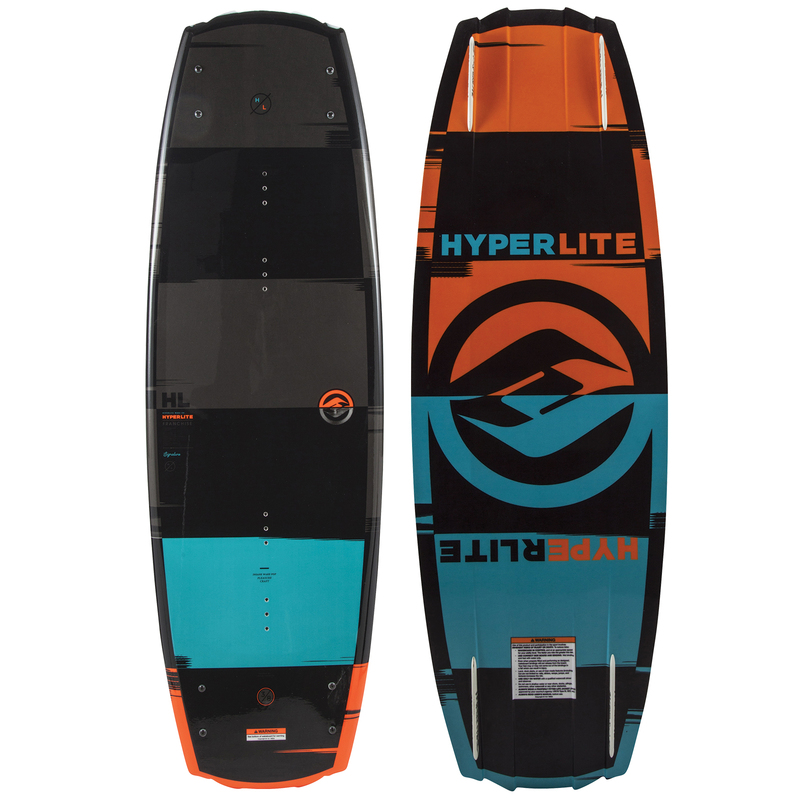 Hyperlite's BIO3 Core and CarboNetX construction keep the Murray super light for easy spinning. 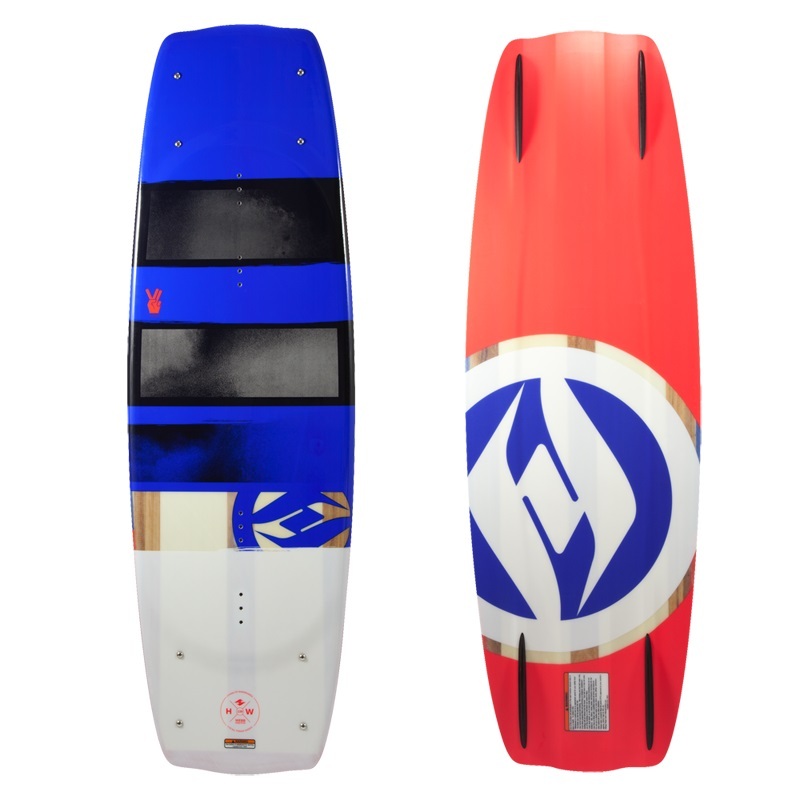 This combination makes riding a larger board more suitable and the new 20th Anniversary Murray shape is available in a 145cm and 150cm option. 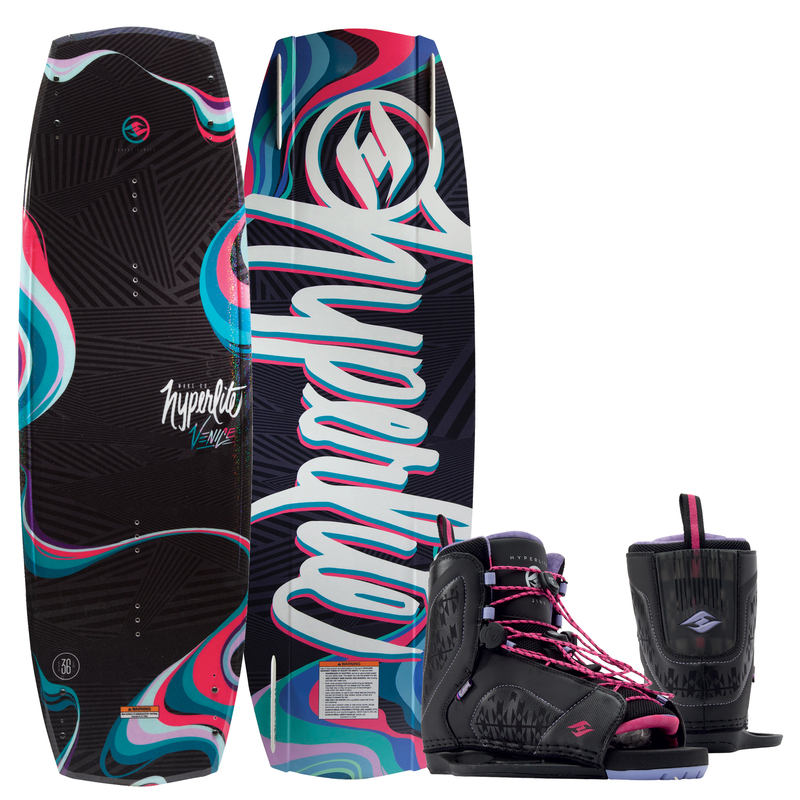 For years, Wakeboarders had little time in the air to complete their tricks and the common thought was a shorter board would make it easier. 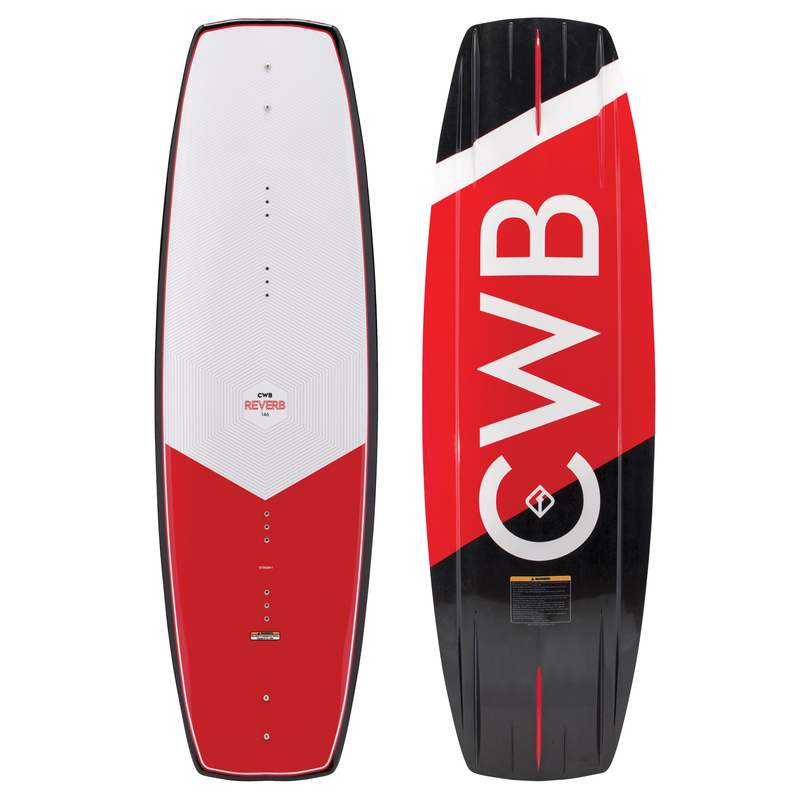 As wake sizes have increased, we've found that a larger board delivers more pop, as the more board (surface area) you can push into the water the more energy is created pushing you into the air. 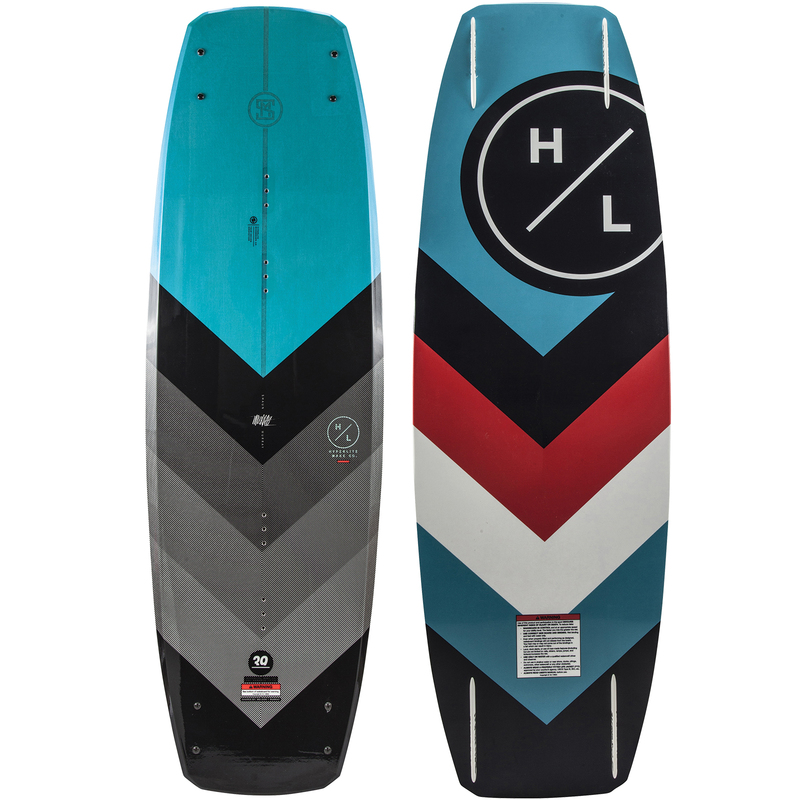 Larger boards also equate to a mellower ride, making landings easier and providing a more soulful soothing ride. If you've been on the sidelines lately give the new Murray Pro a ride and experience what a larger deck can do for you. Advances in board construction have reduced boards' overall weight, keeping swing weight at a minimum. 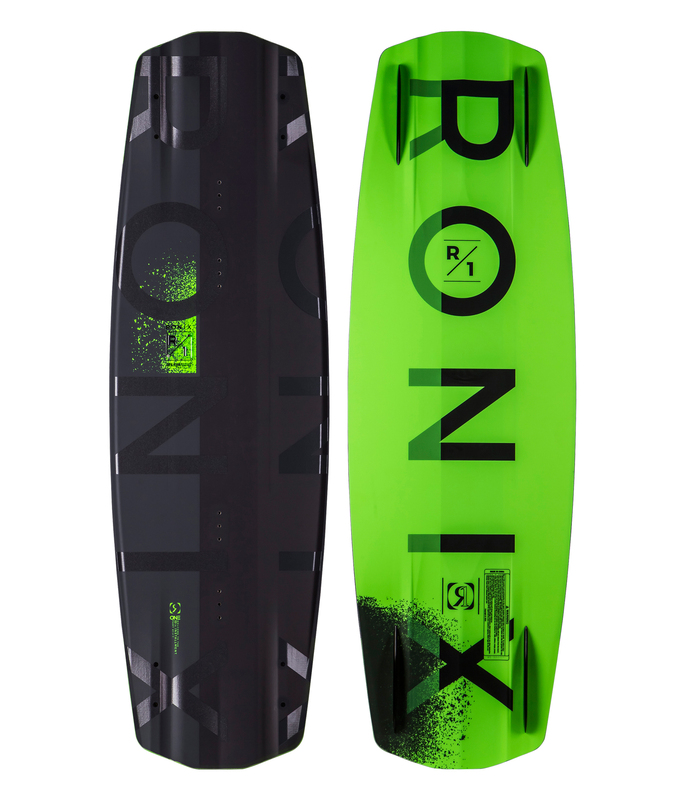 This evolution means it's time to ride a larger board, regardless of wake size, benefiting from a shape that will truly support your height, weight and shoe size.